This exclusive trip has been specially curated as an ethical, socially responsible adventure where we will visit a number of carefully selected NGOs and social enterprises working in the areas of education, women, marginalised youth, employment, healthcare and sanitation. As part of this incredible adventure, you will journey through India’s bustling cities and spectacular landscapes, from Delhi to Mumbai. Each and every visit is a very special opportunity to see first hand, the many ways in which philanthropy and NGOs make an impactful difference, and why they are still greatly needed throughout. Your host for this trip is Amanda Webb, CEO of Xplore and Deputy Chairperson of Dress for Success Sydney. Inspired Adventures is our tour partner for this incredible adventure. Dress for Success Sydney is our fundraising partner for the trip, who are celebrating their 10-year birthday in 2019. 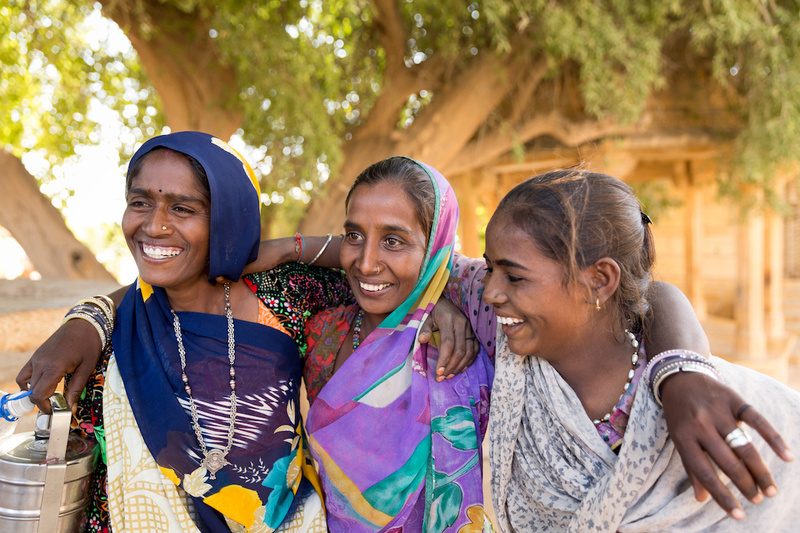 As part of this trip, you will raise vital funds for Dress for Success Sydney whose mission is to empower women to achieve economic independence. – Arrive in Delhi, India. – AM: Project visit to Salaam Baalak, a local charity that works to support street and working children in Delhi. – PM: Visit to the Red Fort, the Jama Masjid Mosque and Raj Ghat. – AM: Transfer from Delhi to Agra. – PM: Visit Sheroes Hangout, a café project headed by the Stop Acid Attacks team. 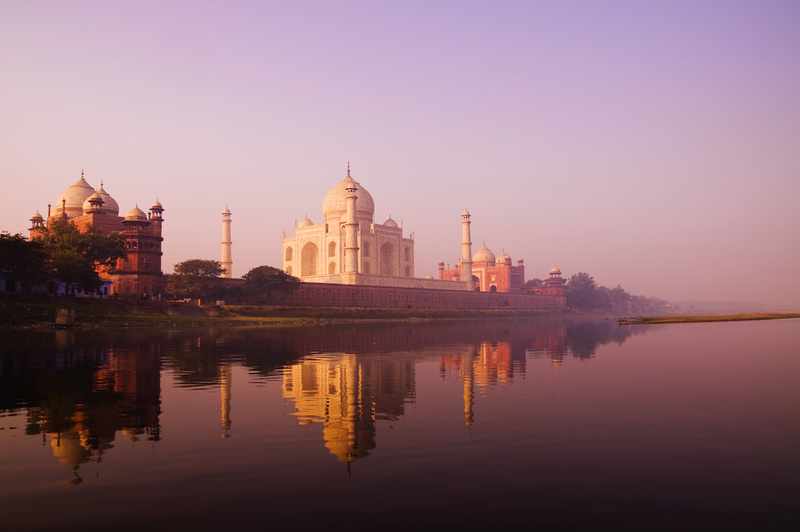 – AM: Rise early to witness the majesty of the Taj Mahal before transferring to Jaipur. – PM: Visit to the deserted sandstone building of Fateh Pur Sikiri and the Sufi shrine of Salem Chishti. Visit Govind Dev Temple in the evening. – AM: Visit to Amber Fort and the Azad Foundation, a project that provides livelihoods with dignity for resource-poor women living in urban areas. – PM: Visit the City Palace, Hawa Mahal and Jantar Mantar. – AM: Transfer from Jaipur to Udaipur. – PM: Evening walk through the local colourful bazaar of Udaipur. – AM: Visit the City Palace. Then enjoy a boat ride around Lake Pichola and continue to the ornamental gardens of the Maids of Honour or Sahelion ki Bari. – PM: Visit to Avani Sansthan, a local organisation striving to empower the youth and women of Rajasthan. – AM: Transfer to the airport for our flight to Mumbai. – PM: Project visit to AAWC (Apne Aap Women’s Collective) who work to improve the lives of women and children affected by prostitution. Free evening. – AM: We take a shared speedboat to Elephanta caves. On return, we will visit the Gateway of India (1927) and the Prince of Wales museum. – PM: Free at leisure to relax or explore this bustling city. – Farewell India. Make own way to airport for flight home. Participants must also commit to donate or fundraise $1,500 for Dress for Success Sydney. For more information or to register, please call Amanda Webb on mobile 0419 995 480 or email amanda.webb@xplore.net.au.